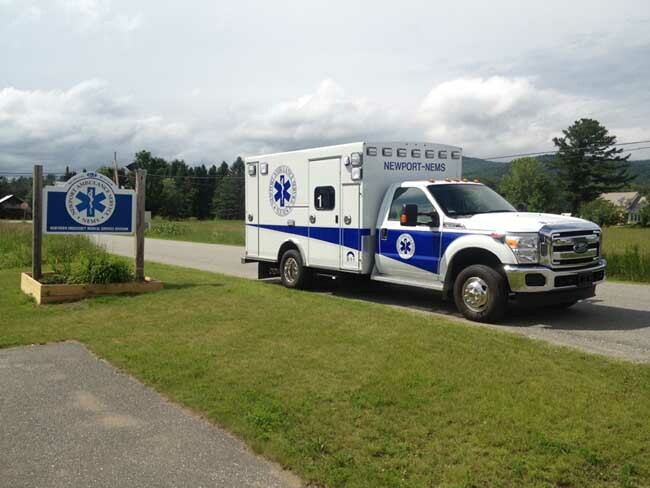 Introduced in 2012, this ambulance model quickly made a name for itself. It was recognized with a 2012 EMS World Innovation Award and was named an EMS Today 2012 Hot Product. The 150” model, known as the Phil Braun Signature Series, is pre-engineered and pre-configured to give you the best of a Braun ambulance at a price you can afford. 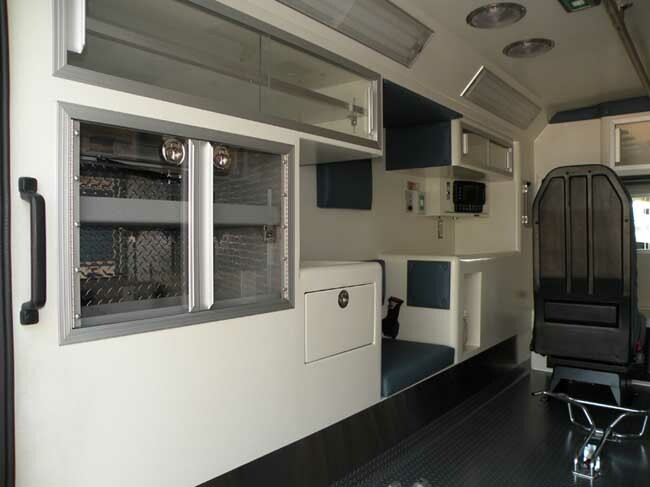 As past Braun President, Phil Braun, once put it, “Quality isn’t cheap, but it should be affordable.” This cost-conscious ambulance is a direct result of customer requests, including the most popular features and design options. 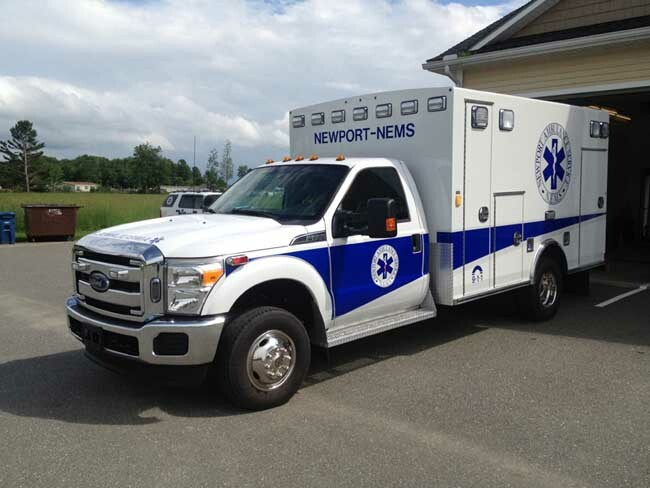 This 150” model is available on the Ford E-350, Ford F-350, and Chevy G-3500 chassis to meet the high demands of the EMS community. It includes all of the core features a Braun ambulance is known for, at an economical price that works for your budget. As with most Braun ambulance models, many features included in the Signature Series are centered on safety. This begins with the SolidBody™ Construction, which produces a safer, stronger, lighter box with more usable payload. The “Take The Edge Off” rounded interior aluminum cabinets remove safety hazards associated with sharp corners, promoting a better working environment. 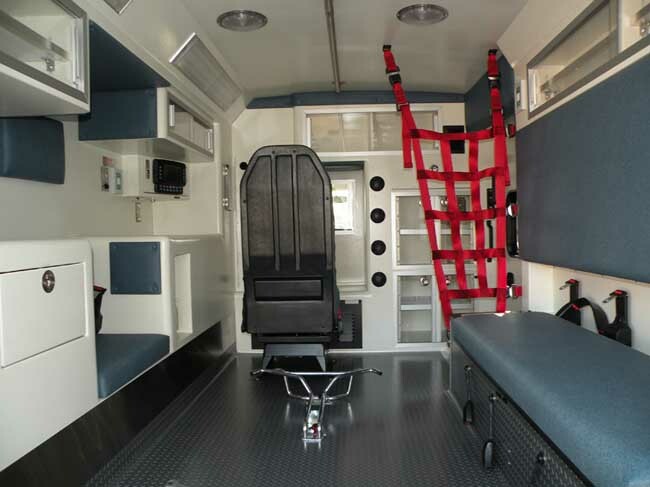 Braun’s exclusive EZ Glide™ Sliding Door is also a benefit, as it opens snug against the body reducing potential dangers with traffic on-scene as EMS crew move in and out. When designing the Signature Series, Braun focused on maximizing storage space to ensure the EMS professionals that call it their office were able to carry everything they needed. The exterior includes a pre-configured area to accommodate a stair chair. Inside, the unit has a second action area for a defibrillator. There is also a customized front wall ALS cabinet with locking drug cabinet. 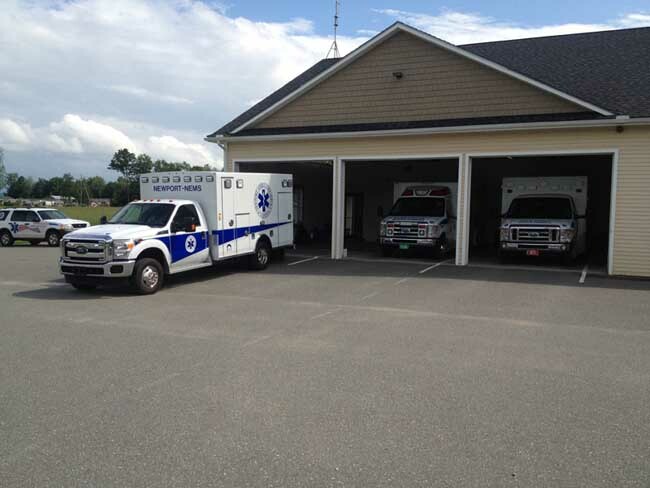 To find out more on the Signature Series ambulance, contact us today.